I would really like to introduce a few leather items into my next apartment. 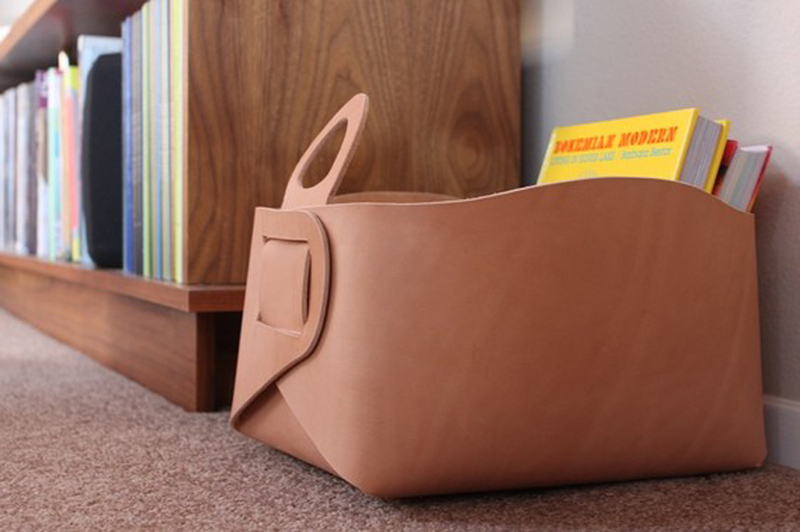 These leather storage totes from Gildem might be a good start. Found thanks to Ardor Blog.